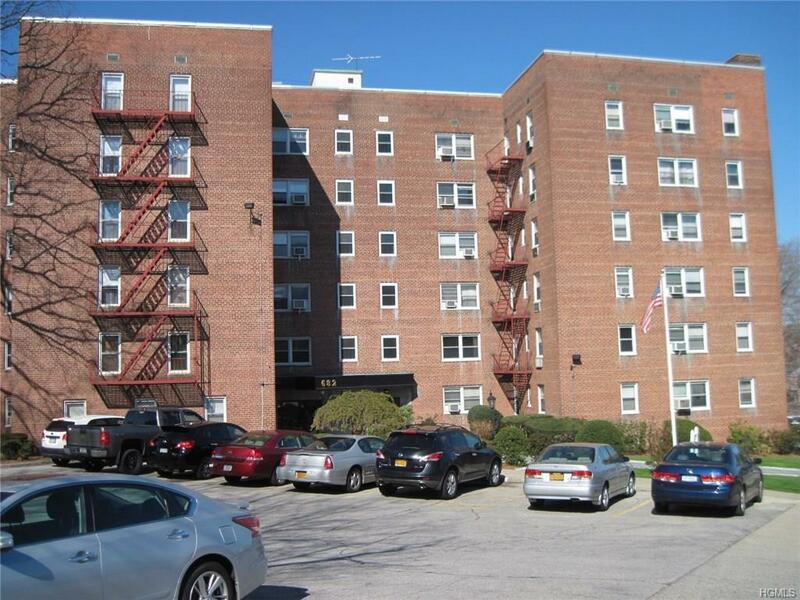 Enjoy this bright, spacious unit convenient to shopping and transportation! Maintenance Charge listed does not include any Star Exemptions! New Kitchen Cabinets! New Refrigerator, Stove & Microwave! Granite Tops in Kitchen! New Bathroom! Unit just freshly painted! Living Room A/C unit included with sale! Maintenance Charges include all utilities! Listing courtesy of Justin Regan of Romano Real Estate, Inc..